With the rapid development of distance learning and the XML technology, metadata play an important role in e-Learning. Nowadays, many distance learning standards, such as SCORM, AICC CMI, IEEE LTSC LOM and IMS, use metadata to tag learning materials. However, most metadata models are used to define learning materials and test problems. Few metadata models are dedicated to assessment. In this paper, the authors propose an assessment metadata model for e-Learning operations. With support from assessment metadata, we can incorporate measured aspects of the following list into the metadata description at the question cognition level, the item difficulty index, the item discrimination index, the questionnaire style and the question style. The assessment analysis model provides analytical suggestions for individual questions, summary of test results and cognition analysis. Analytical suggestions provide teachers information about why a question is not appropriate. Summary of test results improves the teacher's view of student learning status immediately. Items missing from the teaching materials can be identified by cognition analysis. In this research, the authors propose an enhanced metadata model and an implemented system based on our model. With metadata support, metadata can help teachers in authoring examination. Chang, W.C., Hsu, H.H., Smith, T.K. & Wang, C.C. (2004). Enhancing SCORM Metadata for Assessment Authoring in E-Learning. 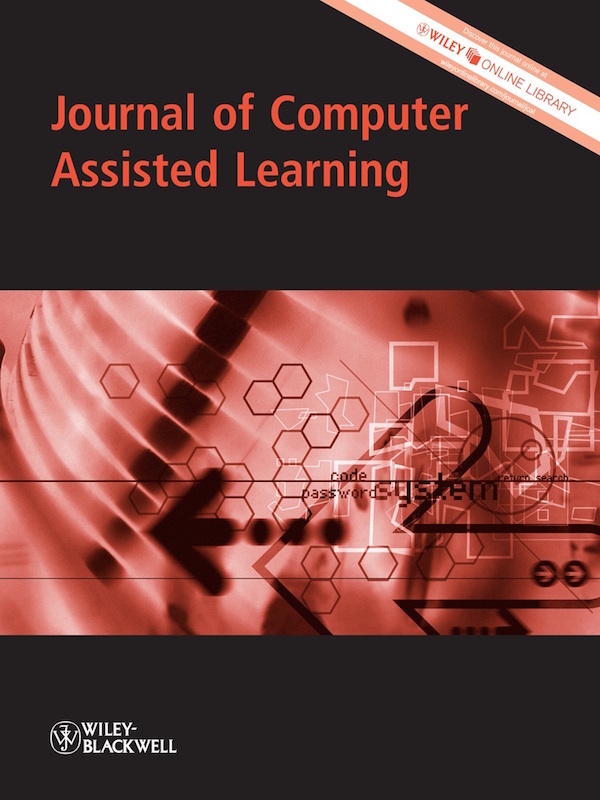 Journal of Computer Assisted Learning, 20 (4), 305-316. Wiley. Retrieved April 25, 2019 from https://www.learntechlib.org/p/98625/.